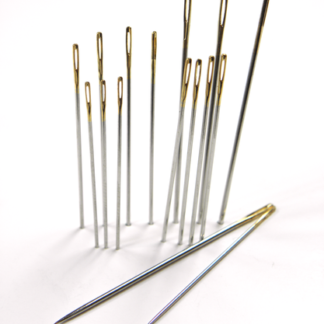 We want Strang Advance to be your number one source for all of your safety pin needs. We value all of our clients… no matter how large or small. Needles for hand sewing, quilting and needlework vary in thickness, pointshape, length and the size ofthe needle eye. Each type is intended for general sewing, a special task or technique, a certain type of fabric or a specific type ofthread, yarn or ribbon. 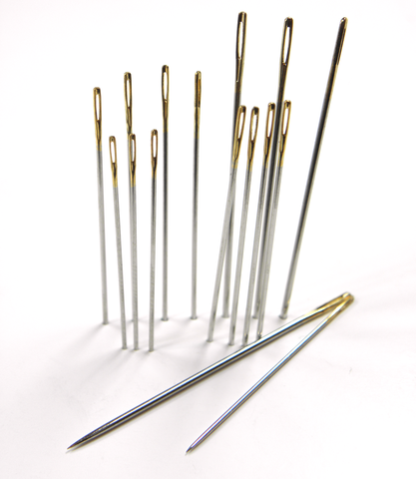 Needles for hand sewing, quilting and needlework vary in thickness, point shape, length and the size of the needle eye. 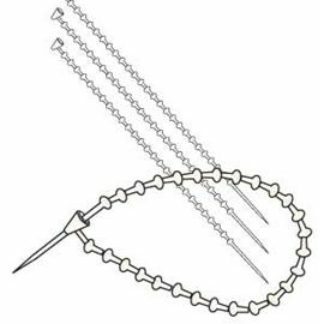 Each type is intended for general sewing, a special task or technique, a certain type of fabric or a specific type of thread, yarn or ribbon. For best results, use a needle size that is small enough to stitch through the fabric without stretching it, but strong enough not to break or bend. 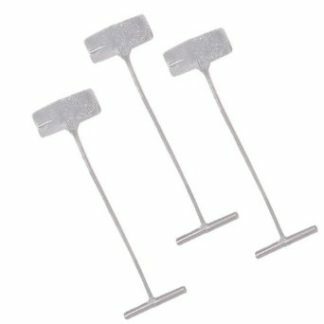 We also carry a full line of all types of pins, T-Pins, Kiltie Pins, Dressmaker Pins, Bank Pins, Net Pins, Marking Pins and Stainless Steel Pins. You can find Tagging Guns, Tagging Needles and Fasteners to meet all your needs. Strang Lock attachments & Ties are readily available. We have a versatile line of products featuring Aluminum Rulers, Engraved Rulers and C-Thru Rulers. 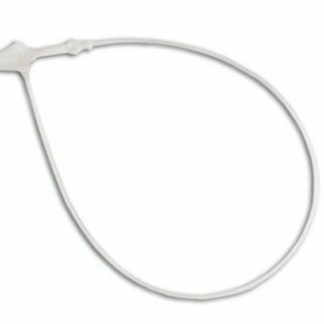 Strang Advance also has Manila Tags in standard hole or large hole. Merchandise Tags are also available in a large variety of colors. 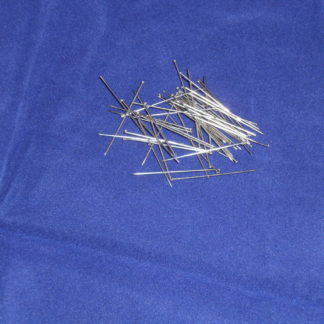 We have a huge stock of Hand Sewing Needles in commercial pack or bulk pack. 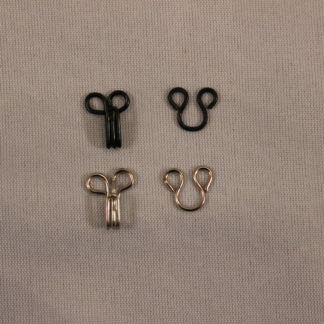 We have Sewing Notions including: Dress Hook & Eyes, Skirt Hook & Eyes and Snaps. Call us or e-mail us to inquire about any questions you have regarding our product line. 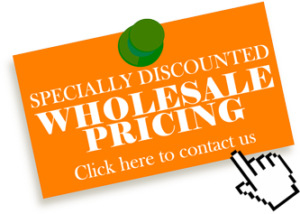 We will give you the best pricing. Ask us about large quantity purchases.